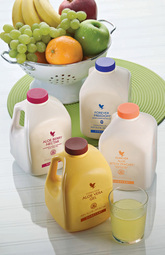 Varieties of fresh, stabilized aloe vera gel for better digestion, energy, mobility, and immunity, as well as your daily dose of antioxidants and phytonutrients. Drink any one of these on a daily basis to promote a good, healthy lifestyle! Profitez des bienfaits de l'aloe vera en quatre différentes variantes du frais et stabilisé gel d'aloès. Le premier et principal ingrédient de toutes ces quatre variétés demeure le pur gel d'Aloe Vera issu du coeur de la feuille. Afin d'affiner nos boissons à l'aloe vera, nous avons ajouté le Forever Pomesteen Power, Aloe2Go, Freedom2Go et le Forever Active Boost (FAB). Buvez d'une de ces boissons quotidiennement en vue d'un bon et sain style de vie. 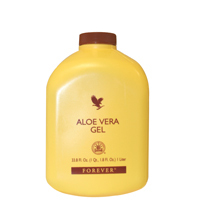 Aloe vera is often referred to as nature's best gift due to the proven health benefits derived from the sap. 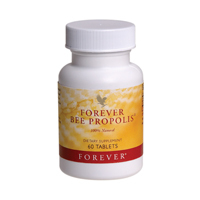 Chalked full of vitamins and minerals it is a natural way to ensure health from the inside out. 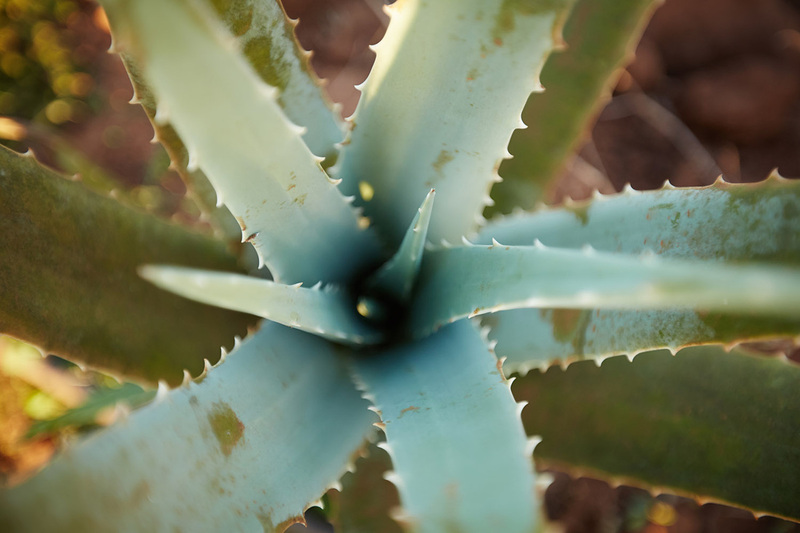 Recent studies have proven that drinking aloe gel can greatly improve digestive issues and help to improve your body's overall defense system. As one of the oldest recognized botanicals with benefits for the body, Aloe Vera has long been lauded for its natural soothing, cooling, and moisturizing abilities. When applied to your skin, it can soothe minor burns, comfort and moisturize stressed skin, and even help aid in your skin’s ability to regenerate itself. But the real magic to Aloe Vera is when you consume it. Taking Aloe Vera on a daily basis will aid in digestion as well as enhance the absorption of nutrients – up to three times as shown in recent research studies. With science, innovation and our devoted research and development team, Aloe Vera of America endeavors to bring the best of Aloe directly to you.